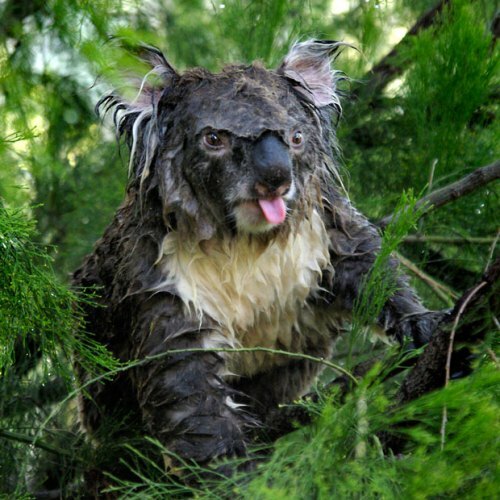 Koalas are included in the family of Phascolarctidae. The herbivorous animals can be found living in a tree for they are marsupial. 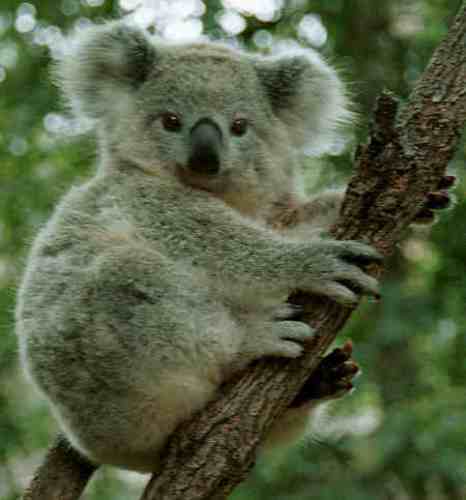 Koalas are native Australian animals living in trees. Their scientific name is Phascolarctos cinereus. Even though koalas are very cute animal, you should never hunt them. It is reported that koalas’ population is decreased each year. In the wild, the population is less than 100,000. 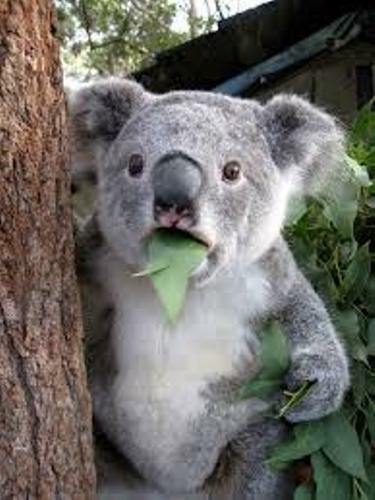 Koala Facts 3: What Does Koala Eats? Since koalas live in trees, they need to get the food from this habitat too. They like to eat eucalyptus leaves, barks, mistletoe and box leaves. Just like any other animals in the world, koalas have specific behaviors. The animals like to sleep for 16 hours during the day. That’s why it is considered as nocturnal animals. They live alone and prefer not to live within a group. The arboreal animals like to love in a tree. Based on the history is of Koala in Australia, it is stated that koala has been living in some areas in Australia such as Queensland, Victoria, New South Wales and South Australia. 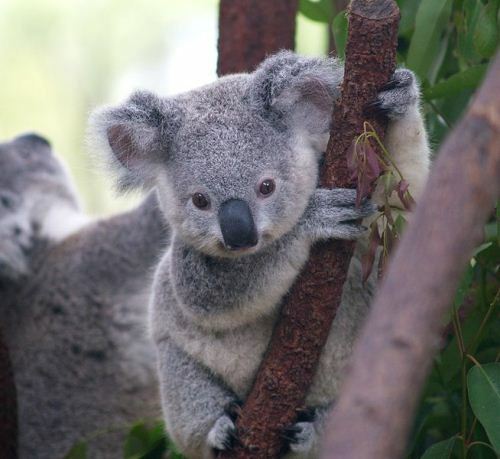 The best place to find koala is on the coastal island, Eucalyptus forest and woodland. Koala is suffering from the decline number of their population. Many people hunt koala in 1920s to get the fur. It is estimated that each year the population of koala declines up to 4,000 because of destruction of habitat, global warming, and hunting. The gestation period of koalas only takes 35 days as they only breed once in a year. When the baby koala is born, it will live in the mother pouch. When it grows bigger, he will live alone to gather food and stay survive from any threats. Koala is named as a native Australian animal for some reasons. One of them is the discovery of koala fossil in Australia. The age of the fossil is more than 20 million. 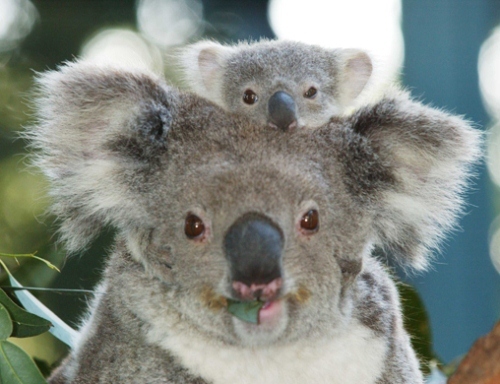 The scientists state that the brain size of the modern and ancient koala is totally different in size. The modern koalas have smaller brain because of the small energy that they get from the food. You can call the baby koala as joey. This animal will live in the mother pouch at least 7 months until it is independent and strong to live on his own. Koala is a cute animal to note. It has finger prints. With the black and pink colors, many children like to see koala closer. I hope that you enjoy reading the facts about koala above.